Sometimes your home is invaded by unwanted pests. We can help you get rid of your pests quickly and easily. 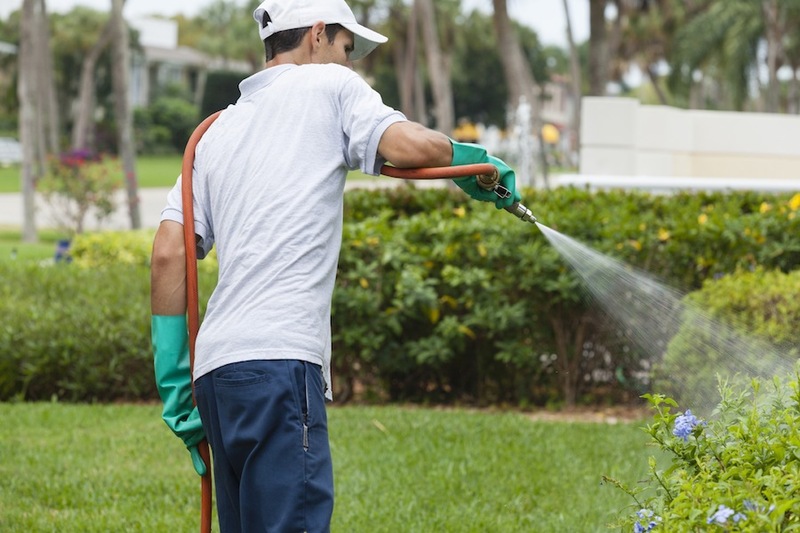 Let's keep those pests at bay with an exterior Pest Control Spray. We use a formula with up to a 3 month residual. Pests cross the barrier and bring the insecticide back to the nest. This is a great way to control pests longer term. Sometimes the pests get into your home. We can help you protect your investment by getting rid of them. 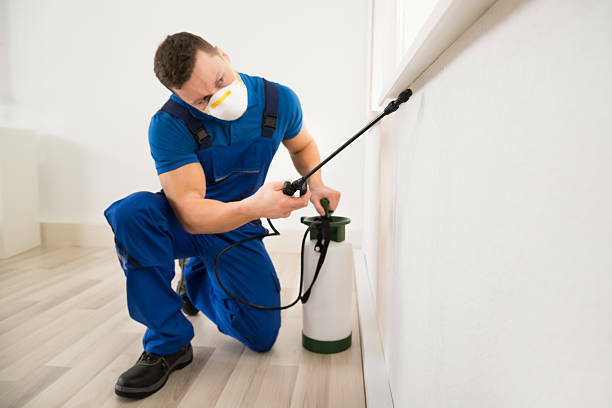 Depending on the pest, we use a variety of techniques to get rid of them for you. We help you control the issue to protect both your family and your investment. is a liquid application designed to help prevent infestation by creating a five foot ground barrier as well as a barrier two to three feet up the foundation walls. Our insecticide targets the areas where insects are generally most active and where they may find entrance into your home. Infestations are prevented and controlled before they get inside your home. By taking care of the insects outside your home, you minimize the possibility of them making it inside your home. 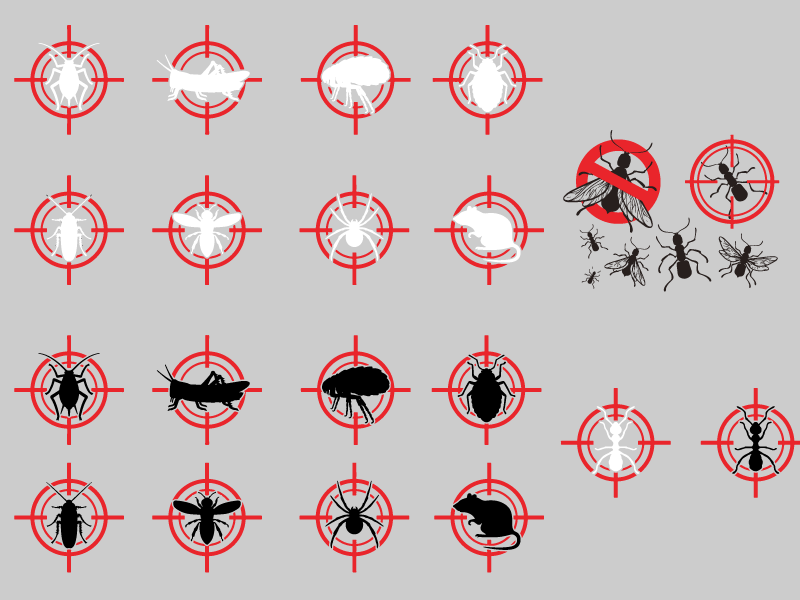 Our Pest Control division has years of experience in all phases of Pest Control. Our customer focused approach makes us the best pest control company in the Panhandle! We pride ourselves in saving you time. Why not spend your precious time with family instead of fighting bugs around the house! 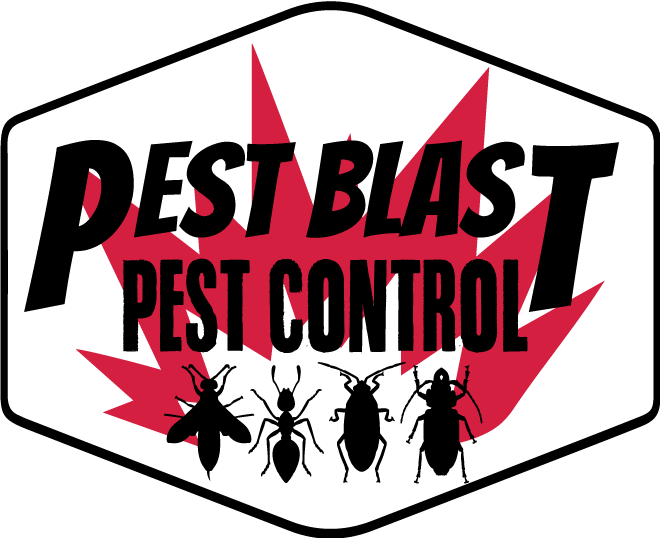 Contact us today and let's get those pests gone!